I know it’s only November and some of you will moan at me for talking about this so early but it will soon be …….. CHRISTMAS!!! It always comes around so quickly doesn’t it, I cannot believe another year has nearly passed by. It seems only yesterday that it was a completely new year but here we are again! The mad Christmas shopping rush begins! I sometimes struggle to think of ideas when it comes to buying Christmas gifts for my family. 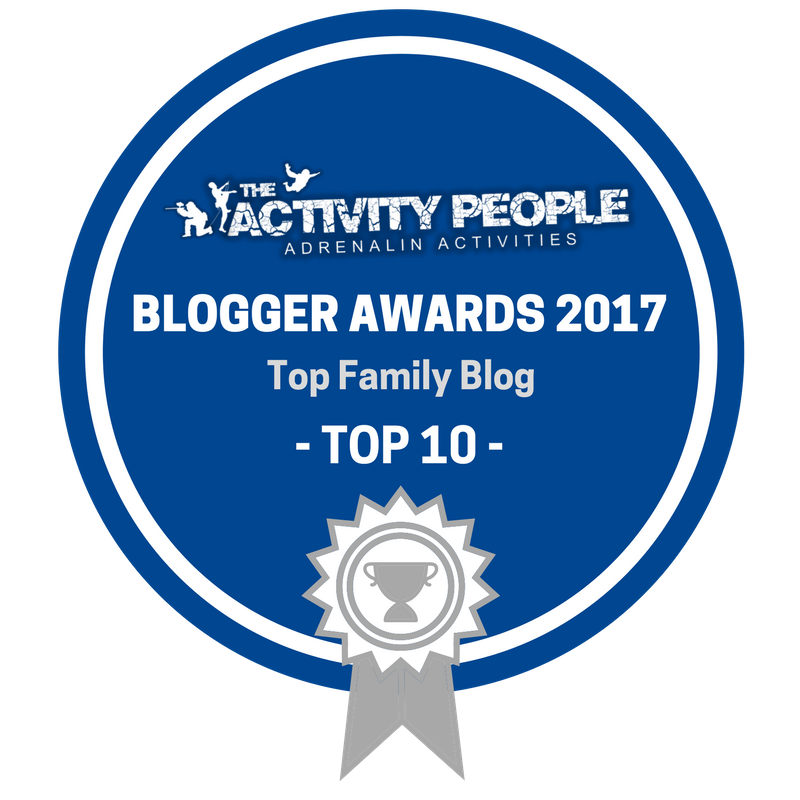 I have some particular family members that are very tricky to but for as I’m sure most families do!! A few gifts that almost anybody with a family would appreciate are photo books or canvases! Family is all about spending time together and treasuring those memories so there is nothing better than a photo book to always remember the good times! I was contacted by a lovely lady at Colorland and they offered to send out a photo book and a canvas! I decided that I was going to make a photo book for my wife to give her as a Christmas present! 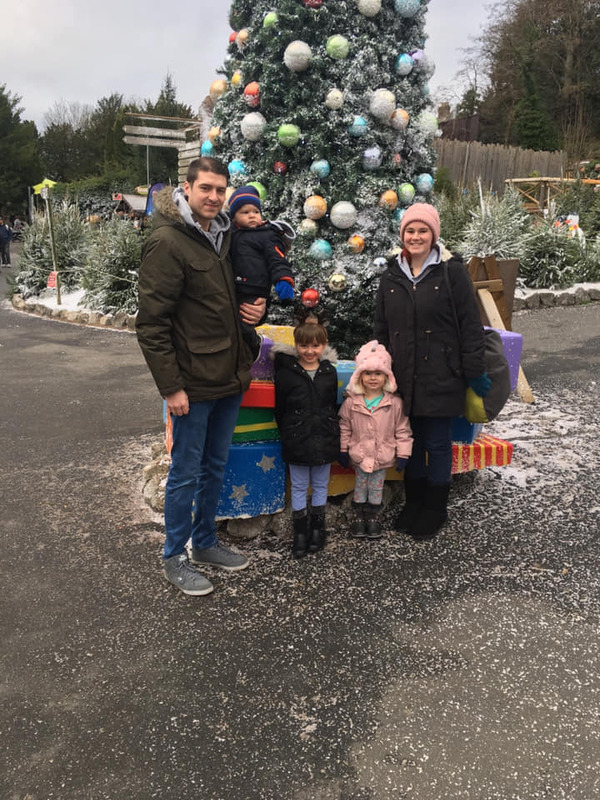 As a family we have so many memories but only a few big things that stand out, the birth of our three beautiful children and our amazing wedding in Gretna Green! 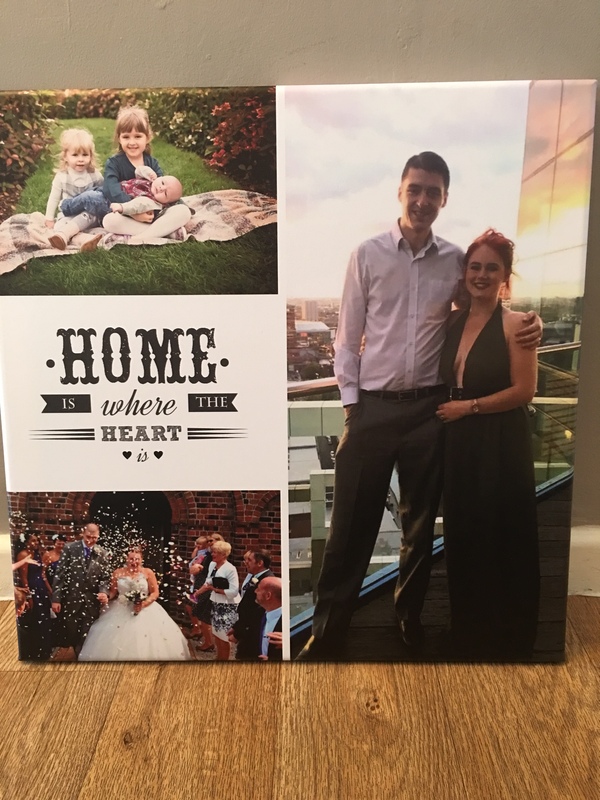 So I have created a photo book of our wedding and honeymoon which I know my wife is going to absolutely love! I can’t wait to see her face on Christmas Day when she opens this gift! The quality of the photo book is really great. The pages are strong and the cover of the book is also high quality! Really pleased with the product! It was also easy to make with Colorlands online editor and didn’t take me long at all. You can connect Facebook up to the editor as well to pull and photos from there. The price of photo books does vary depending on what size you choose and how many pages you have. Colorland have kindly given me a HUGE discount for you, my lovely readers. 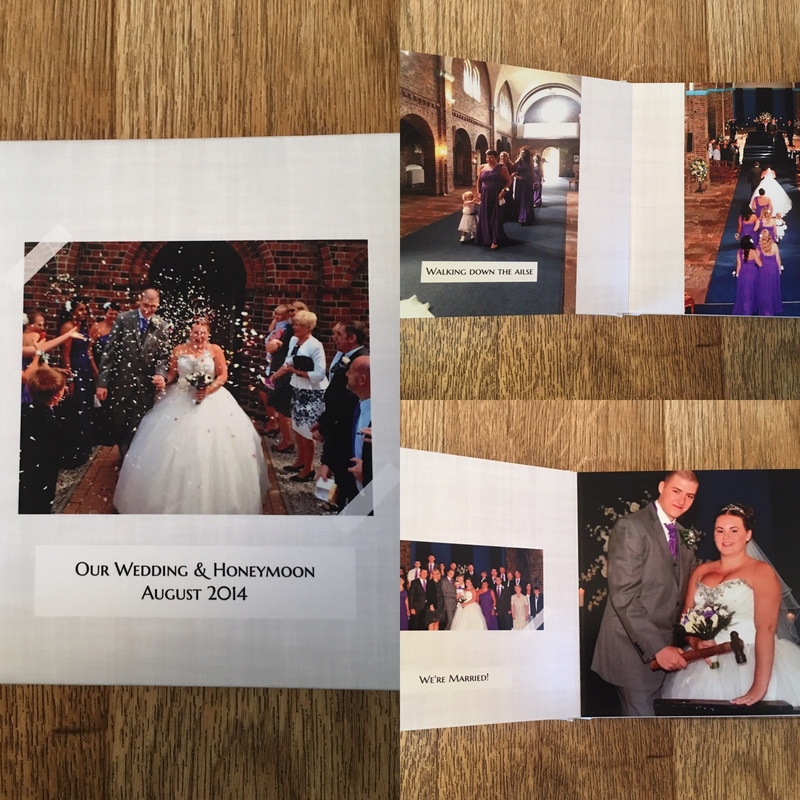 Instead of paying £34 for an A4 photo book, you will pay only £5.99. Not only will you be buying an amazing gift that your loved ones are sure to love, you’ll be making a massive saving! It’s a no brainier really! I also ordered a lovely canvas that we are going to put up in the living room. We’ve already got quite a few photo frames on the walls of our home because both me and my wife love seeing all of our memories on a daily basis! Again the canvas was really easy to make and Colorland have plenty of designs to choose from. I really liked this design because the saying does mean a lot to us both! So if you are struggling to think of Christmas gift ideas, then either a photo book or a canvas might just do the trick! These gifts are something your family members will treasure forever! I’d love to see some photos of your photo book creations so if you do decide to buy one for a Christmas gift, let me know!